Recently, Pepper’s reputation has been growing better and better, with favorable coverage across TV, magazines, and internet media, so naturally, its use is in high demand. On that note, as for recommendations of “good uses”, there’s the Pepper boosting system “Robot Party Reception Service” for events. Known as the “robot that can say anything”, Pepper powered up with this system is ideal for its strength in use at parties, trade shows, and other events. In this past year, its features have been powered up even further, earning high reviews. This time, the event we are introducing is from a company who has used our Robot Party Reception Service a surprising number of times, and in excellent ways. The company is the major housing manufacturer Aqura Home, and the event is their business fair. The company leads the housing industry with numerous innovations. This sense of innovation leads to their use of robots; since 2015, we have accepted over 29 Pepper rental and on-site operation requests from them (with about 20 boasting Robot Party Reception Service). On a tangent, even from its very start, before it was given the name Robot Party Reception Service, and continuing to its present stage as a universal robot boosting event system, it would be no exaggeration to call it Aqura Home’s shadow. As their events continue to run, it has brought them a vast amount of emperical data and feedback. The job took place on this 29th event at a certain venue, Aqura Home’s Big Thanks Hospitality Event. 1500 visitors experienced the hospitality of our Pepper, the “robot that can say anything”. 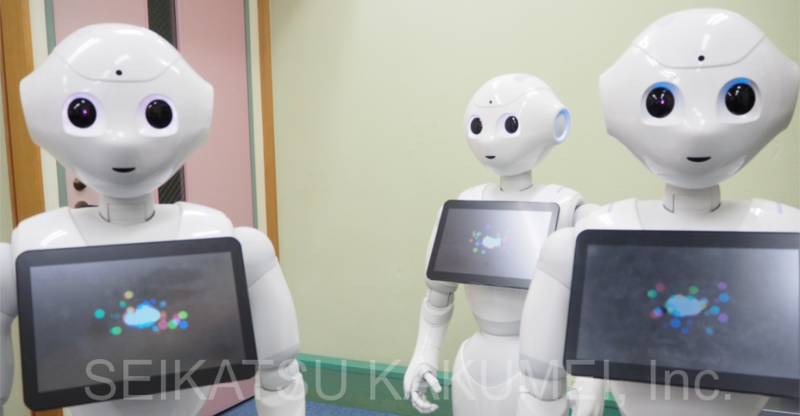 Pepper, powered up with Robot Party Reception Service, boasted extra conversational, movement, and environmental sensing abilities, and was especially popular with families and children. A business fair centered on housing purchases draws large numbers of family customers. Of course, it’s for the serious purpose of the adults making purchase decisions, but children arrive as well. 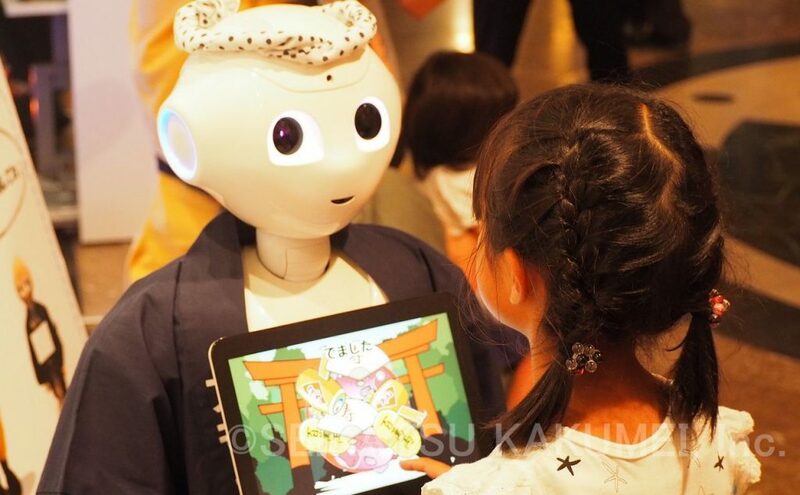 At this event as well, Pepper with Robot Party Reception Service acted not only as a playmate to keep children from getting bored, but also played the role of informing about Aqura Home, ensuring its memorability and boosting its appeal. Accordingly, the goals included informing the guests about Aqura Home and leading them to like it even more. Wearing Aqura Home’s costume, Pepper talked with fathers, mothers, and children. Some children spoke up excitedly on their own, whereas other kids were reluctant to start conversations. Conversational topics varied by age. 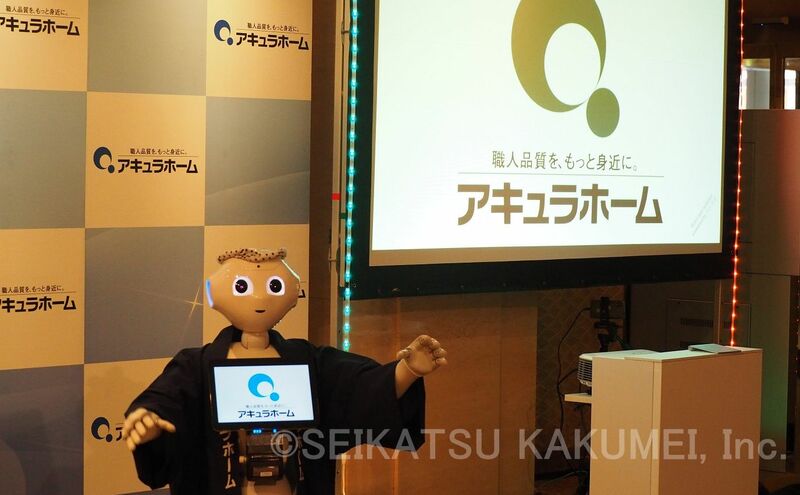 In addition, Robot Party Reception Service can be used in collaboration with a big screen. Making use of this feature, as Pepper interacts with each family separately, it is simultaneously able to approach many others by making use of the connection with the big screen. Once again, it seems even children had fun learning about Aqura Home. They went home remembering lots of various information. Actually, Pepper gave them a lot of starters for conversation to make with their fathers, mothers, and friends. This time as well, it remained popular up until closing time. 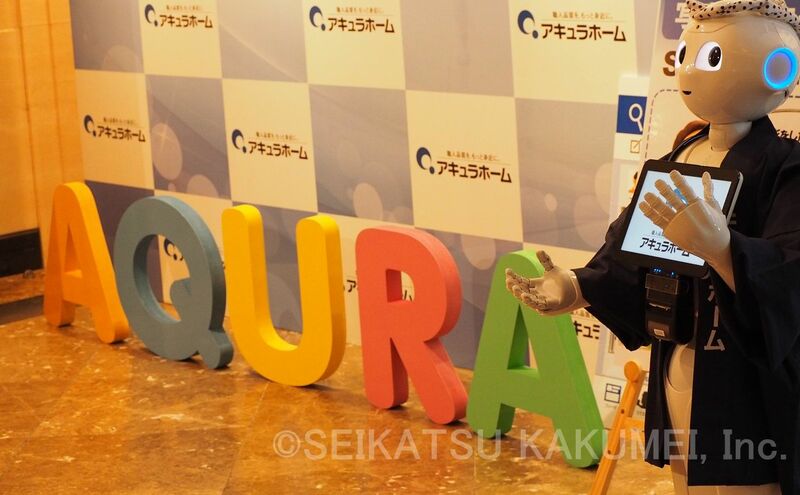 Robot Party Reception Service has maintained its popularity throughout over 20 events, but it’s also gone through 20 improvements, entertaining children while reaching its current state of usefulness for Aqura Home. Adults may think of Pepper as a distraction for children, but it cannot be strictly defined as a children’s playmate. Robot Party Reception Service on its own is highly skilled for certain, but it was the combination of various contents, features, movement, conversational topics, planning, and operation that made these kinds of results possible. For the sake of making the guests learn about, remember, and like Aqura Home even more, and through this, making all of the families like Aqura Home even more, the Robot Party Reception Service was fine-tuned. Maybe this seems like a really big exaggeration. However, this is very important. Why is it that major hamburger chains always sell special discounted sets for children, with commercials constantly running? That’s because it’s impossible to ever forget the stores we remember from fun childhood experiences, the stores where we went and talked with our families. Along this line of thinking, not just with robots, these points cannot be missed when holding a family customer gathering. There’s no point in simply entertaining. There’s no point in only informing. It’s no good to only make sure people remember. It’s essential to make sure that they will like the company even more. 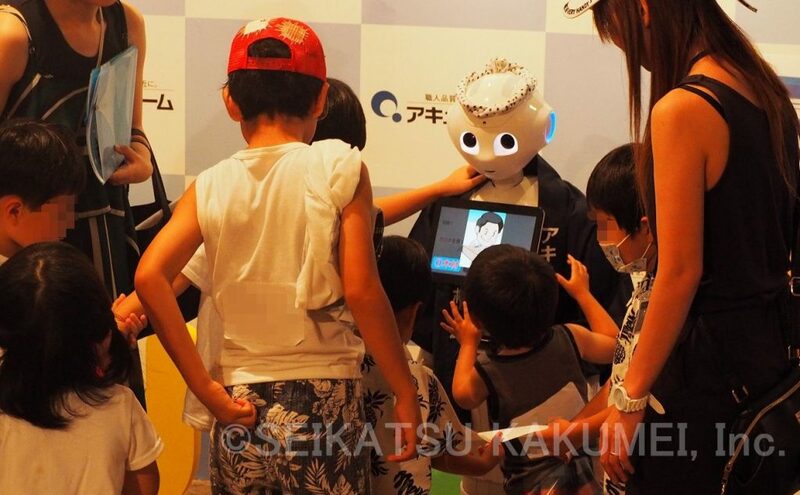 We look forward to the day when the children who currently live in Aqura Home residences, who came to the event and interacted with our “robot who can say anything” Pepper, will be purchasing Aqura Home houses of their own. With a new spring just around the corner, followed by the new school year, it’s about to be a lively season for family customer outreach. If perhaps you are considering a family customer outreach event, please be sure to consult with us. Our expert staff who have accumulated extensive know-how and technological strength through experience will help you to create the most appropriate plan. 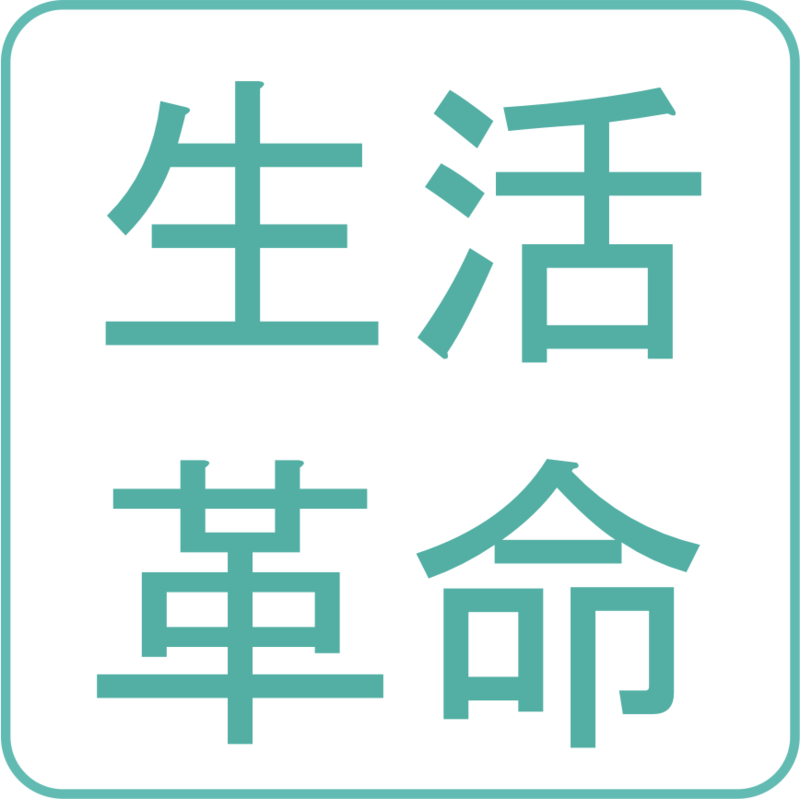 For an introduction to Seikatsu Kakumei’s robot event business, please see this page. ← The Bugin Report (Trade Report) Introduced Our “Robot That Can Say Anything”!